Tubey Toys Review: Kids Tech Review: Cozyphones - Cuddly and Cute Headphones for Your Kiddo's Ears! Kids Tech Review: Cozyphones - Cuddly and Cute Headphones for Your Kiddo's Ears! Winter is coming. That only can mean that winter break is coming, too, and for many parents, that means car rides to holiday-themed locales, or road trips to indoor water parks—anything to keep the kiddos busy! Pair these epic family road trips with Cozyphones! 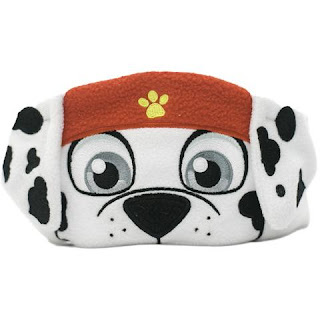 Cozyphones do triple duty with keeping your kiddos ears warm as well as provide ear buds to be attached to your kiddo’s tablet, and they can even cover their eyes with them to catch a snooze. 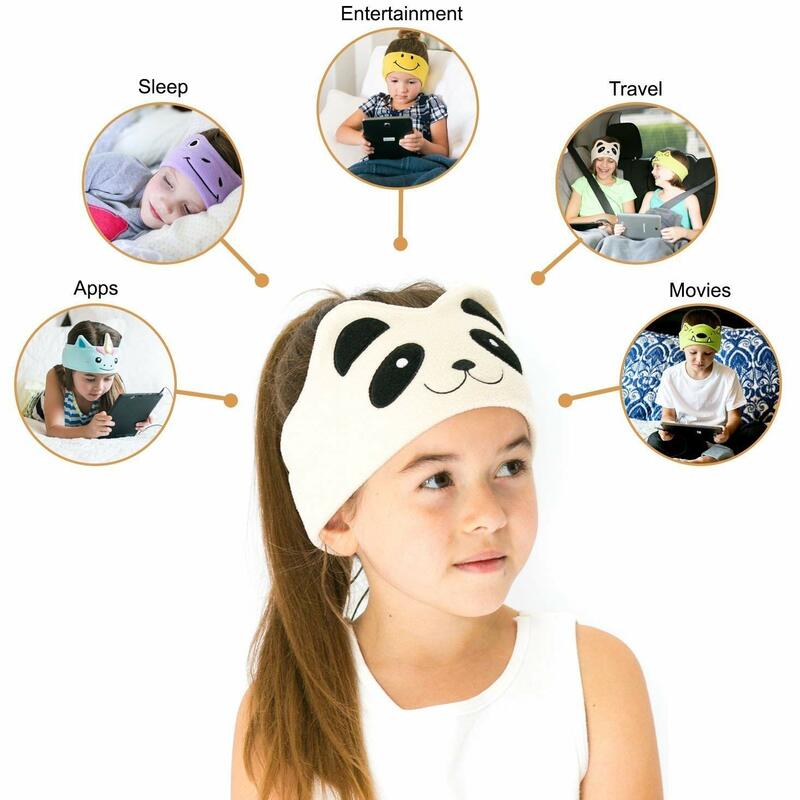 Cozyphones come in a variety of styles like a magical unicorn, a fox, or panda. If your kiddo loves Paw Patrol like mine does, then get on the case with Chase, Skye, or Marshall. Cozyphones are safe for your child’s ears as they only produce a maximum 90 decibels, so you know your child isn’t blasting his YouTube videos into his or her little ears. Peace of mind, style, and quality are what Cozyphones are all about. Your child will love the soft fleece material and the cool characters, which makes this a great product for kids with sensory disorders - no scratchy material, which I know bothers kids even without sensory issues. You can grab Cozyphones for under $20 on Amazon in a bunch of fun styles; perfect for trips to Grandma’s, a road trip, or just staying warm and looking cool! 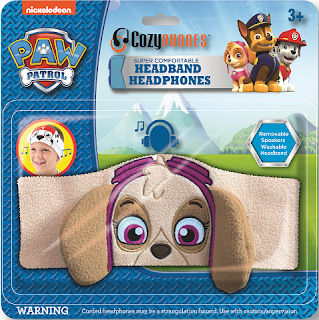 Cozyphones for kids also received the Parent Tested, Parent Approved Seal of Approval, which is a high accolade. Also, keep in mind, the Paw Patrol versions are cheaper for $18 on Amazon - don't delay, because these make for a great holiday gift! 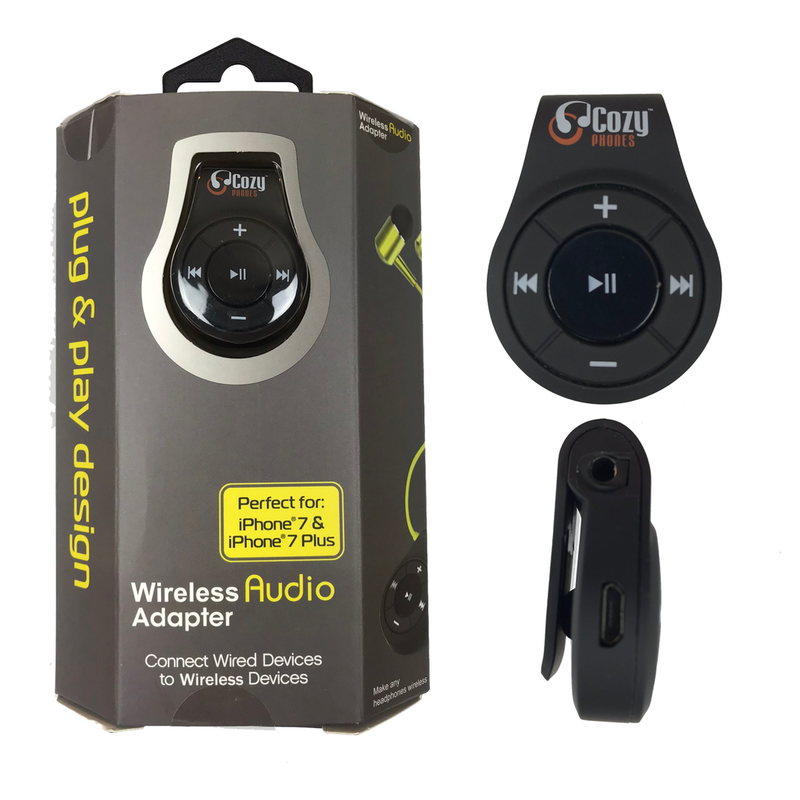 All CozyPhones are compatible with Apple iPhone, iPad, iPod, Android, Samsung Galaxy, Blackberry, Nokia, LG, HTC, Google Nexus, Lenovo, Asus, Sony, Dell, Toshiba, HP, MP3, MP4 and other audio devices. 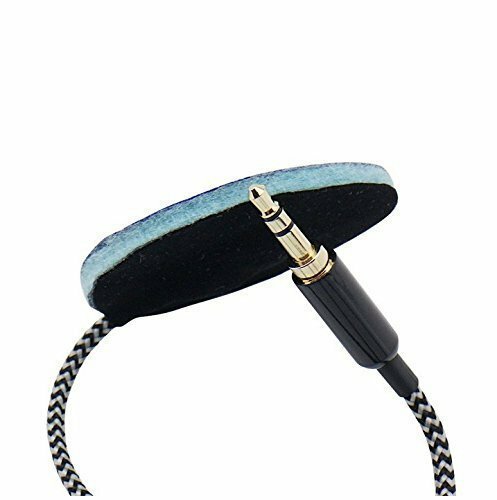 I should add that later model iPhones (iPhone 7 and beyond) do not have a headphone jack so you would need an adapter to use Cozyphones that would plug into the lightning port. 2018 iPad versions no longer have the headphone jack either, so please keep that in mind! 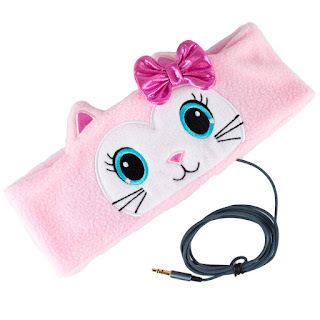 Hopefully, they’ll come out with a Bluetooth enabled Cozyphones for kids soon. 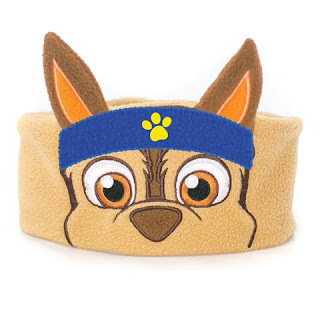 If you’re a runner or a parent on the go, Cozyphones contour series would be a perfect fit, which has that same cozy feel with Bluetooth, so no pesky wires to adhere to, and no character bands! However, I don't mind having a jolly and whimsical character around my head at all. Am I the only adult like this! I hope not! If you want to keep your kids wireless, add the Cozyphones Bluetooth adapter to your cart. For under $40, you get peace of mind and a multitude of options for your kiddo to enjoy his or her favorite shows. 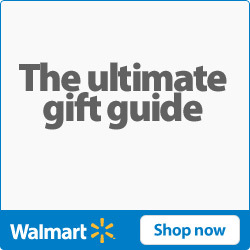 Happy Holidays, and Happy Shopping! Visit Cozyphones for a full range of their products!